The December 2018 Newsletter has been posted! Posted on Saturday, December 1st, 2018 at 12:00 am. You can read it here. 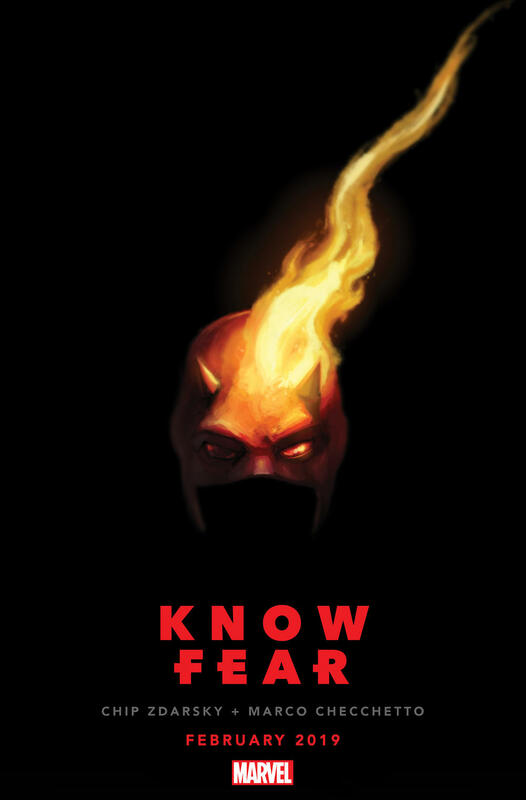 Charlie’s Pick of the Month goes to ♥DAREDEVIL #1 from Chip Zdarsky and Marco Checchetto.